The Drop Cap Pendant Set is a tailor-made accessory for the Plumen screw fitting light bulb - the Drop Cap covers the lamp holder and the upper part of the bulb, framing the glass tubes of the Plumen 001 perfectly. 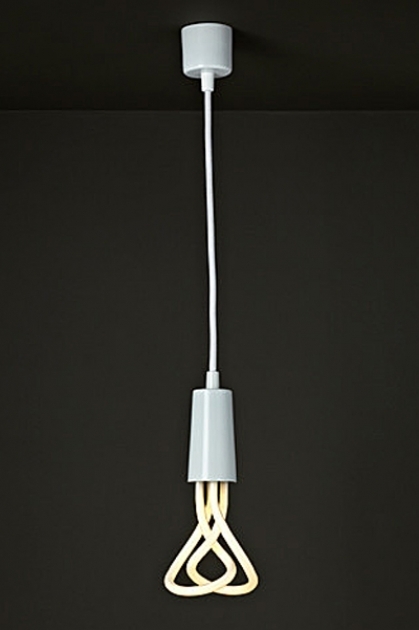 This product is only suitable for the screw fitting (E26 or E27) version of the Plumen bulb. 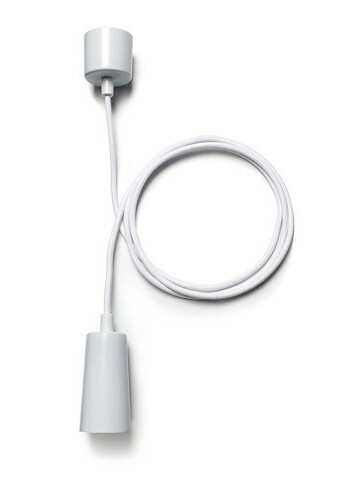 The Plumen Bulb is not included but is sold here.